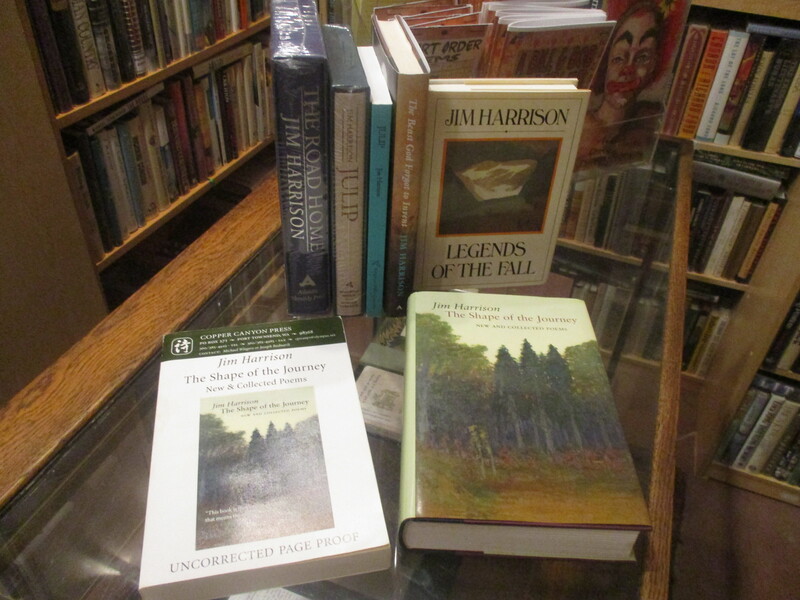 Landmark Books is proud to offer an amazing selection of rare, limited edition and autographed copies by the late author, Jim Harrison. These books are in amazing unread condition. Harrison was considered by many collectors as a modern day Hemingway. And like Hemingway the values of his books have continued to rise. It is our expectation that these will make a wise investment and will continue to rise in value. 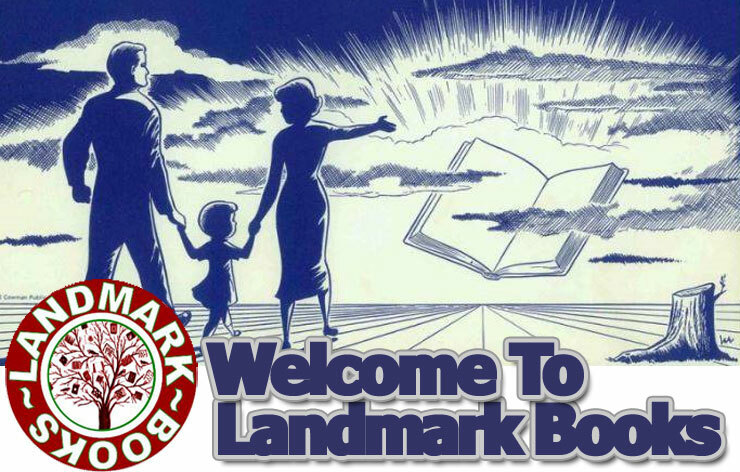 If you would like addition photos and description please contact us by email, landmarkbookstc@gmail.com or call the shop at (231) 922-7225.